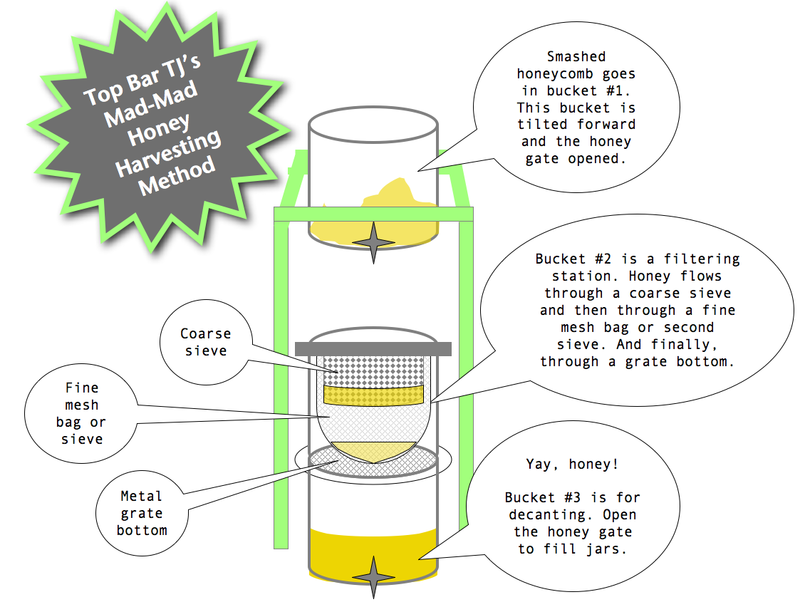 Albuquerque bee-man TJ Carr is endlessly engineering new tools and methods to ease the plight of top-bar beekeepers like myself. 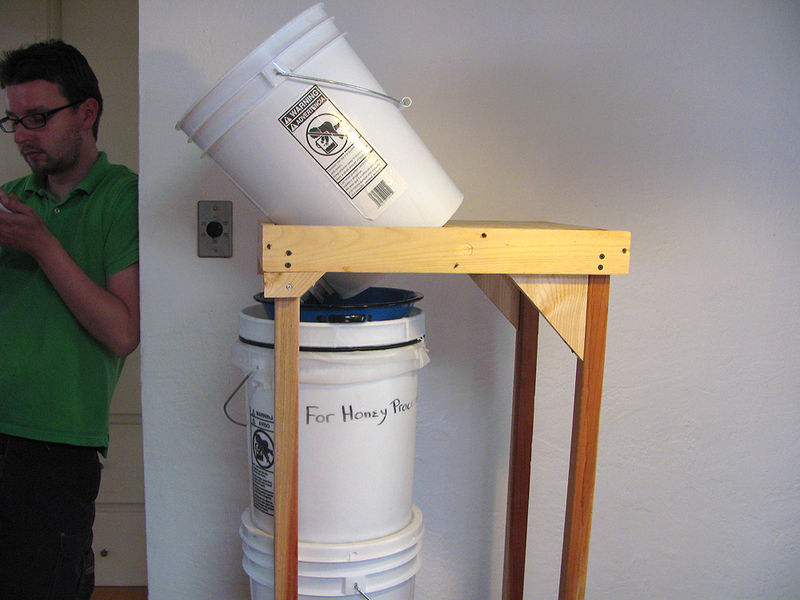 His latest nugget of beekeeping wisdom is a gravity-filtration system for honey harvesting from top bar hives. This weekend, I tried it for myself. With a filtration system dependent totally on gravity and 24 lazy hours, let’s just say it fit right into my schedule. Wanna try it for yourself? Here are some more details to get you started.